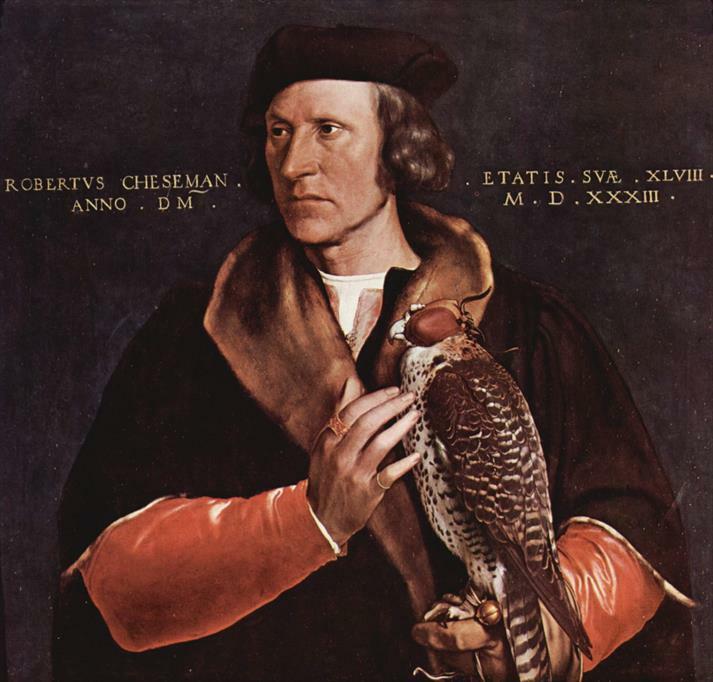 Robert Cheseman by German artist Hans Holbein the Younger (1498-1543). 1533. Tempera on panel. 59 x 62.5 cm ( 23.2 x 24.6 in).